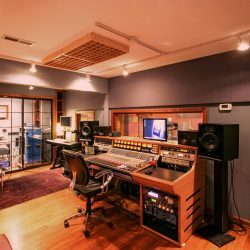 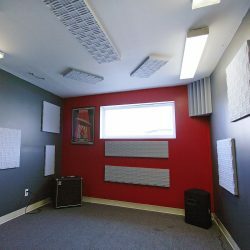 Thickness Choose an option1 1/2"1 7/8"2 1/2"
Sonex® Valueline Acoustic Foam offers an affordable yet effective means of sound control. 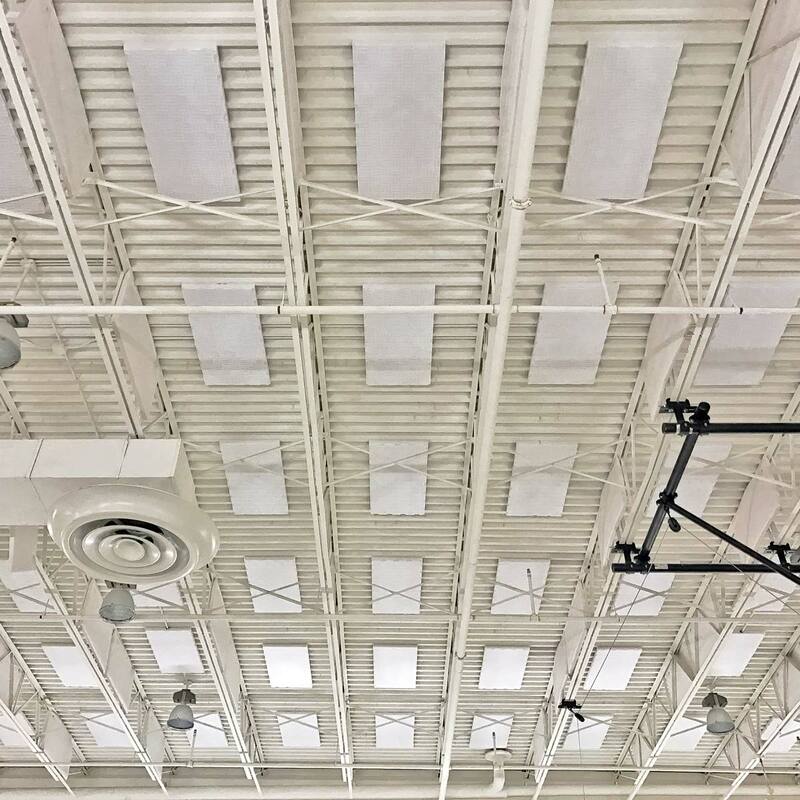 The subtle surface pattern on these panels renders them inconspicuous in most settings, making them suitable for a variety of interior settings, including manufacturing facilities, churches, and classrooms. 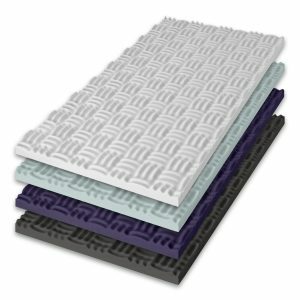 The unique surface pattern absorbs sound and should be used in applications that do not require a pattern match across adjoining pieces. 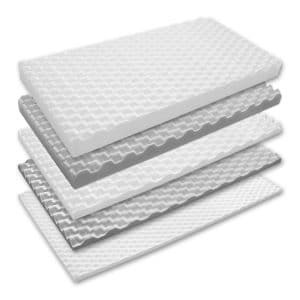 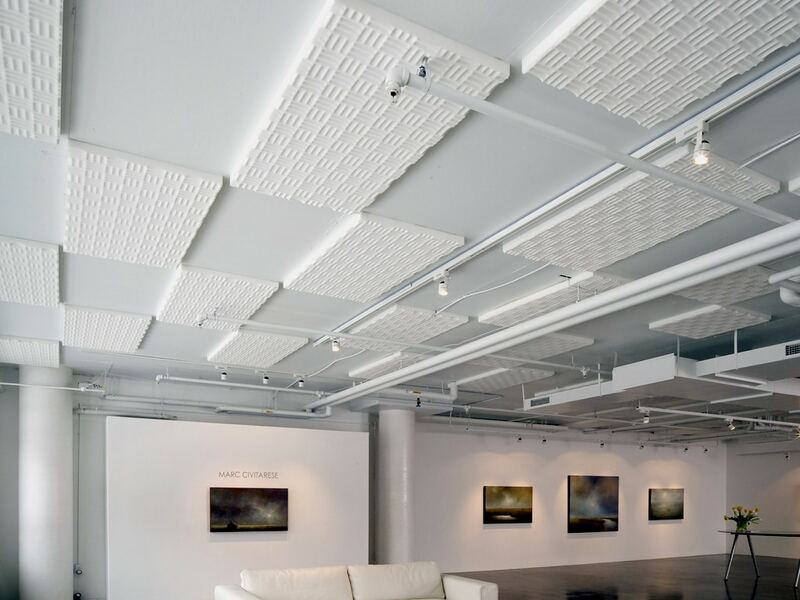 Sonex® Valueline foam maintains a Class 1 fire-rating that meets or exceeds most building codes, making it acceptable in virtually any environment where cost-effective acoustical control is needed. 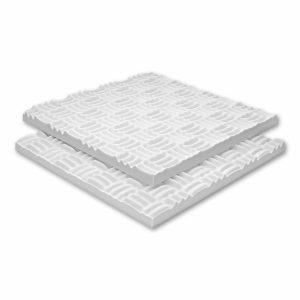 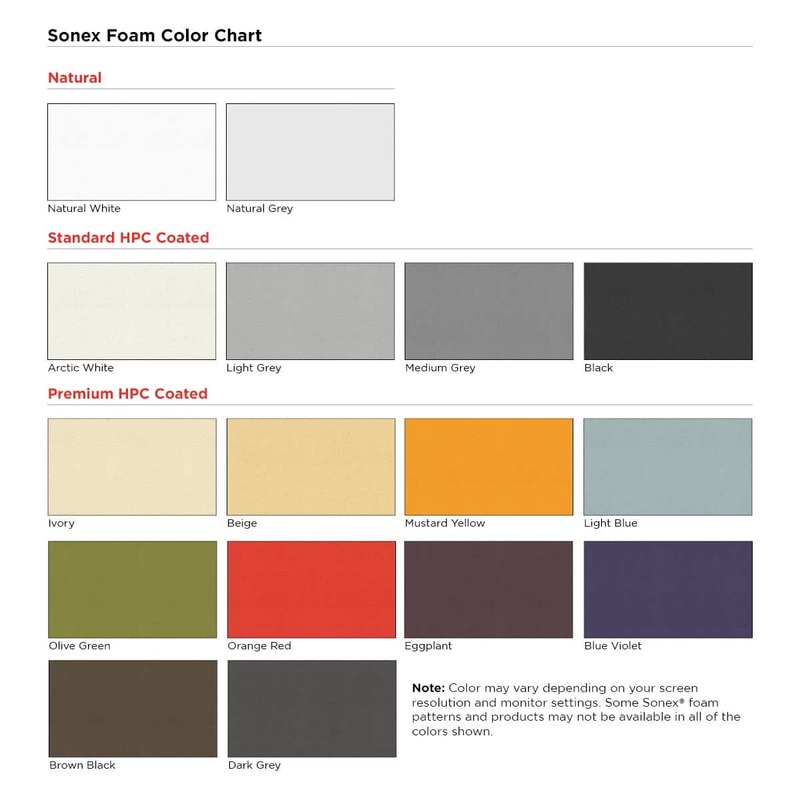 Sonex® Valueline Acoustic Foam is available in numerous colors, including natural grey, natural white and various HPC coatings. 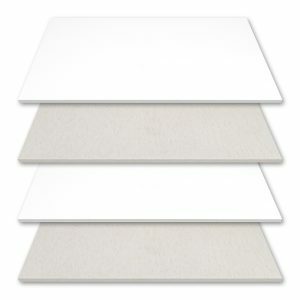 HPC Coatings cover the panel face and edges. 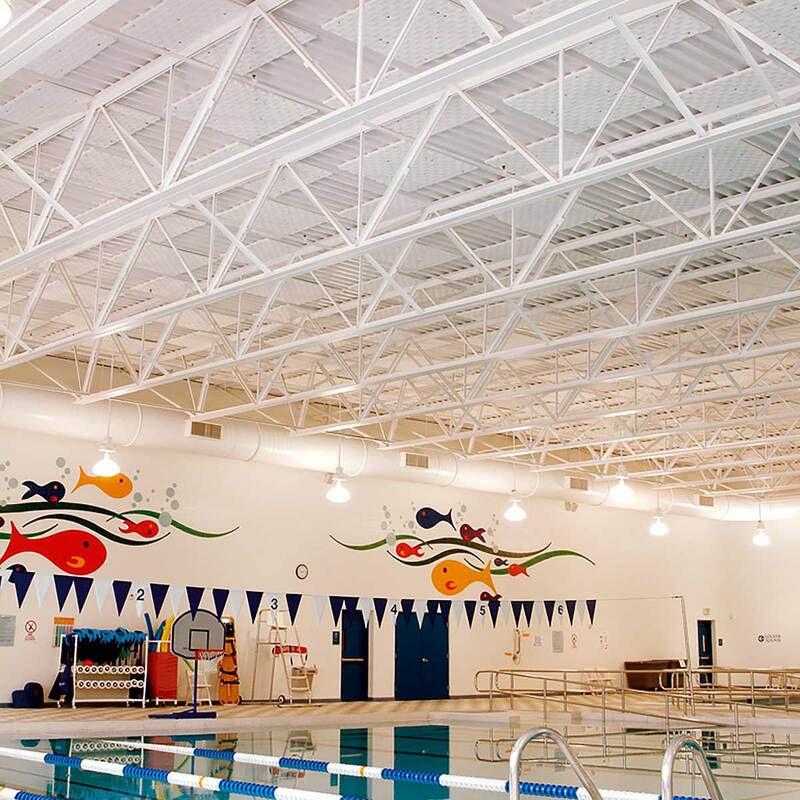 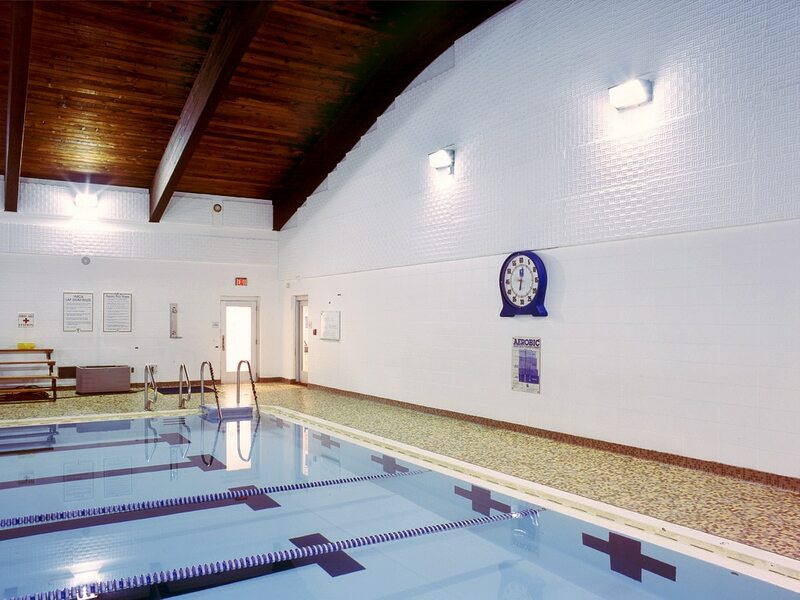 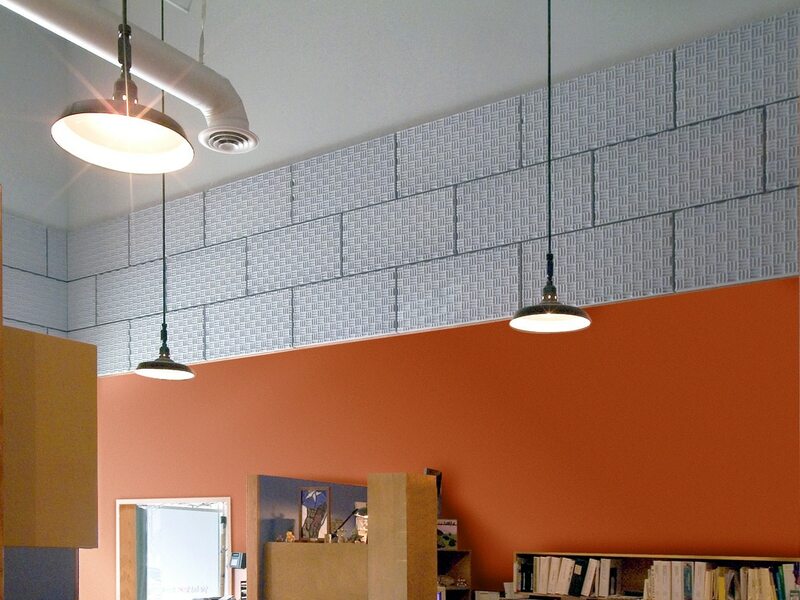 These panels mount easily to any wall or ceiling surface with a water-based construction adhesive. 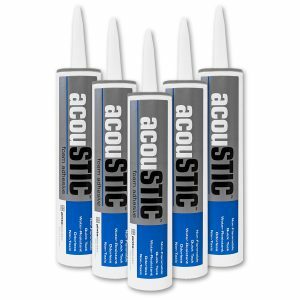 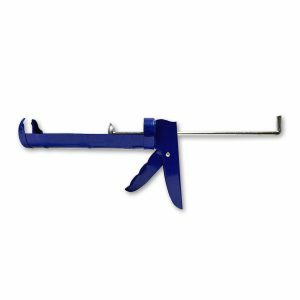 The value line had a great price and even better quality noise reduction. 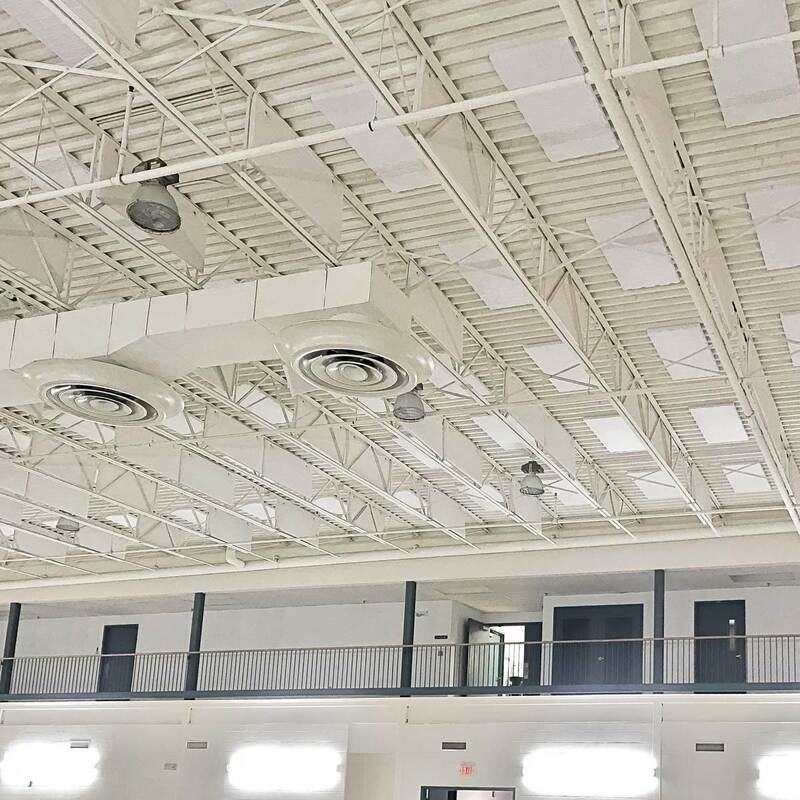 We used sound absorbing board in our restaurant, it works perfect. 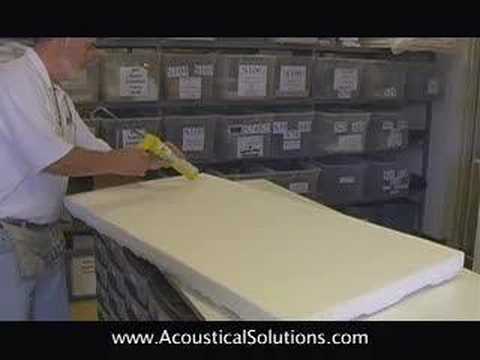 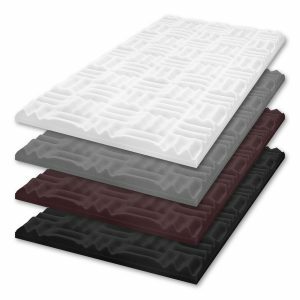 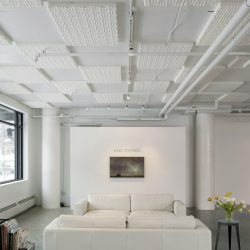 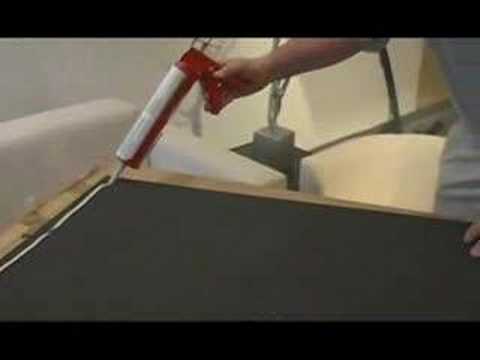 I am building absorption panels with the Sonex 4'X 2'X 2&7/8" acoustic foam panels. I am covering the panels with the Guilford of Maine acoustic fabric (coastline)which I also ordered.